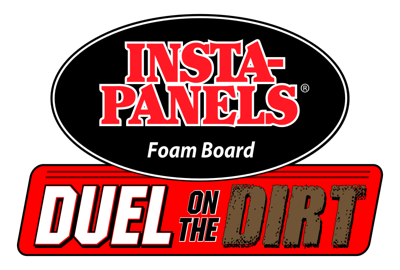 HomeRESULTS2018 RESULTSWade Purchase Insta Panels Duel on the Dirt Champion! 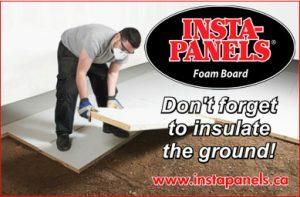 Wade Purchase Insta Panels Duel on the Dirt Champion! Wade Purchase not only won his first Thunder Stock Championship at his home track Brighton Speedway but he capped that off by picking up the Insta Panels Duel on the Dirt Championship Saturday, September 23rd during Brighton Speedway’s Annual Applefest Shootout Weekend. 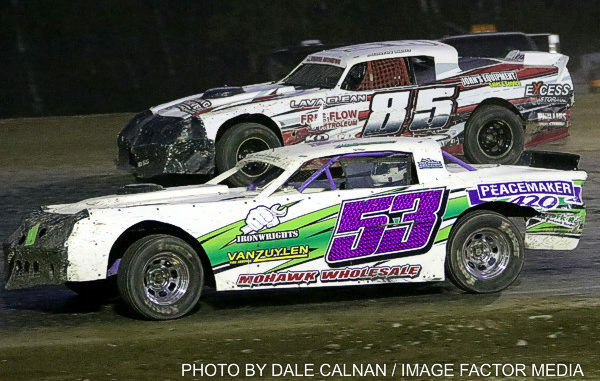 Purchase who finished just outside the top 10 in the 2017 season made the commitment to run the whole schedule in 2018 and it paid off, narrowly beating out 2018 Ohsweken Track Champion and the 2017 Duel on the Dirt Champion Dave Bailey and the best dirt Thunder Stock drivers from five other Ontario dirt ovals. 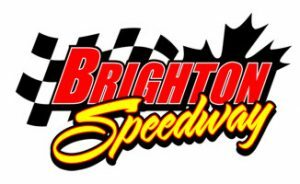 The series now is in its 14th series and added a 5th track of Southern Ontario Motor Speedway (formerly South Buxton) in 2018 adding to the existing four tracks of Brighton Speedway, Merrittville Speedway, Humberstone Speedway and Ohsweken Speedway. Each driver wishing to compete for points at the beginning of the season is required to register which home track that they will accumulate home track points towards. Each track then holds two home track events for just the drivers registered to those tracks gain points and one combined event that see drivers from all four tracks converge on the one track to battle each other for points. Purchase went into the combine races schedule with 98 points out of a possible 104 points he could have collected at these home track events. The combined season would start off on July 1st at Humberstone and Purchase started off the night right with a heat race win that netted him 2 bonus points and solid seventh place feature finish out of the 40 cars that were in attendance. Bailey, also came into Humberstone with 98 points also won a heat race and finished 2nd in the feature to Doug Anderson in and would leave Humberstone as the point’s leader. 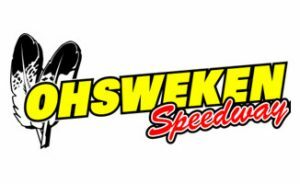 After Humberstone, the series quieted down until the month of September when they would head to Ohsweken Speedway on September 7th and Merrittville Speedway on September 8th. Ohsweken would see a field of 42 cars try and make the 26 starting spot main event. Bailey would once again pick up a heat race and bonus points while purchase would have to win the B-Main in order to transfer and just barely make it into the A-main event and the Humberstone Event winner Doug Anderson would need to use a series provisional to get in the show. Chris Hale would pick up the Ohsweken win and Steve Shaw would take home second at the Big O throwing their names into the ring as series contenders. Purchase drove from 21st to 5th well Bailey faded to 13th and Anderson had a DNF. Heading into Merrittville the following night just four points would separate the top three with Bailey leading the way followed by Purchase and Shaw. Merrittville regular would be victorious on this night while Bailey and Purchase would keep the points tight finishing sixth and seventh respectively however Bailer would pick up an extra two bonus points for a heat win. Anderson and Shaw would finish 13th and 20th allowing Bailey and Purchase to slip away slightly in the points. The final event for the hugely successful 2018 Insta Panels Thunder Stock Duel on the Dirt would see 34 cars descend on Brighton Speedway and Dave Baily holding a slim 5 point lead in the overall points over Purchase. Neither driver would pick up a heat win keeping the points tight headed into feature time. Both drivers starting deep in the field would need to be patient on the track Brighton surface on night two of the Applefest shootout. In the end of the grueling 50 laps it was Purchase who as able to drive up to third place while Bailey would get caught up in traffic finishing 11th giving Purchase the edge and the 2018 Insta Panels Duel on the Dirt Championship. Austin Reid of Brighton arguably had the race of his career ring riding the high side of the speedway out dueling veteran driver Andrew Hennessy for his first ever Duel on the Dirt feature win. Steve Shaw would finish off a consistent first season on the series finishing third well 2015 Champion Doug Anderson was forth and Merrittville Speedway’s Kyle Pelrine rounded out the top five. 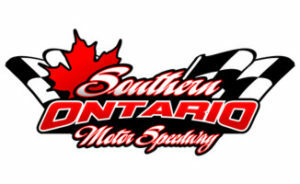 All in all 82 different drivers across the four tracks took part in the 2018 Insta Panels Duel on the Dirt Season which set a record and has promoters, fans and drivers excited heading into 2019 which will include a combined event race at the Southern Ontario Motor Speedway for the first time in series history. The Track Promoters involved would like to thank all the drivers that took part in 2017 and look forward to a bigger and better Insta Panels Duel on the Dirt in 2019.